Lex Tooling, LLC, was established in August 1998 by Joe Tucker. Joe’s purpose was to produce a variety of tooling that is currently being used worldwide, as some of the main components in the packaging industry. In the early 1980s, this tooling was introduced to Joe Tucker’s father, who then assisted in the redesign and production of the tooling. Before that, in the late 1970s, Joe started working with his father. 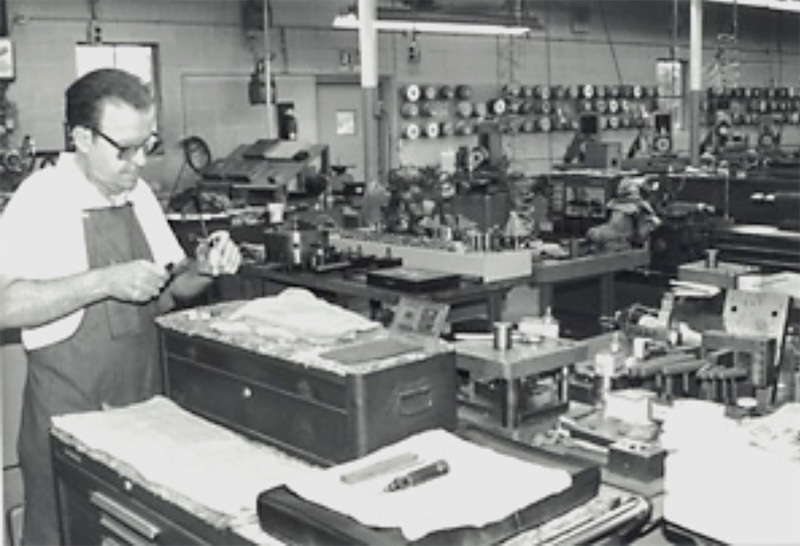 Over the next 20 years and several engineering changes, the demand for this tooling became so great that the opportunity to purchase land and build his company to its current position arose, and Joe did just that. At that time, Joe yielded to the advice of a great friend and much-respected business associate, and named the business after his father, Lex. Our full-service facility provides producers with the flexibility and resources to handle the full range of conversion processing services. 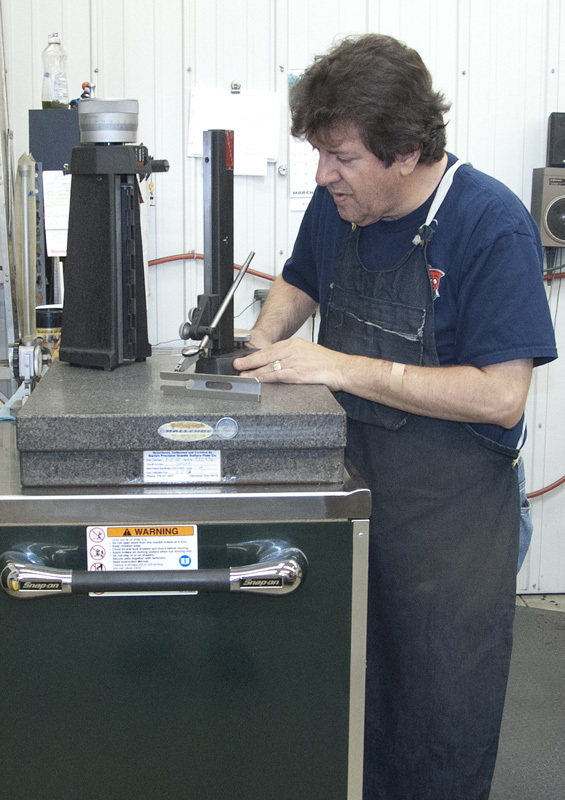 From basic surface grinding, to straightening, turning, saw cutting and heat treating  Lex Tooling has the equipment and qualified personnel to get the job done right. Our services include CNC turning and milling, manual turning and milling, tooling and fixturing, injection molding, fabrication, grinding, CMM inspection services, assemblies, and more, working with a wide variety of metals and plastics. Our facility was built to accommodate a wide variety of jobs, and our focus is on you. We strive for the best customer relationships while providing high quality, quick turnaround, on-time delivery, and competitive pricing for simple to complex parts, and from prototype jobs to production runs. Our team can produce precision production parts delivered per your needs as well as tooling with critical tolerance, low volume requirements per your specifications. 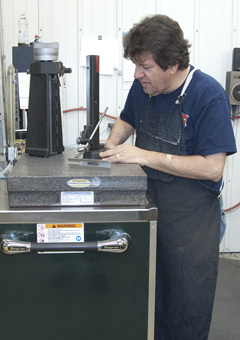 We at Lex Tooling, take great pride in the workmanship and professionalism that goes into our product. We pride ourselves at being able to make almost anything. If you appreciate "American Made" craftsmanship at a reasonable price, call or e-mail us for a quote. We would greatly appreciate the opportunity to do business with your company.